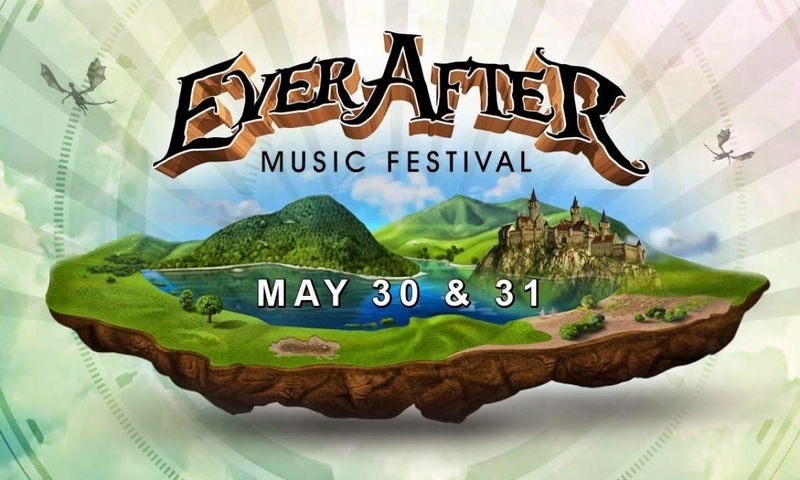 It's spring music festival season and coming to Bingemans Park in the Kitchener-Waterloo area on May 30-31 is the Ever After Music Festival. Well the producers behind this inaugural event promises not only a show but a fantasy fairy tale experience complete with sound - showcasing 50 of the world's top artists and DJ's, stunning visuals and circus theatrical acts all rolled into a spectacular weekend. 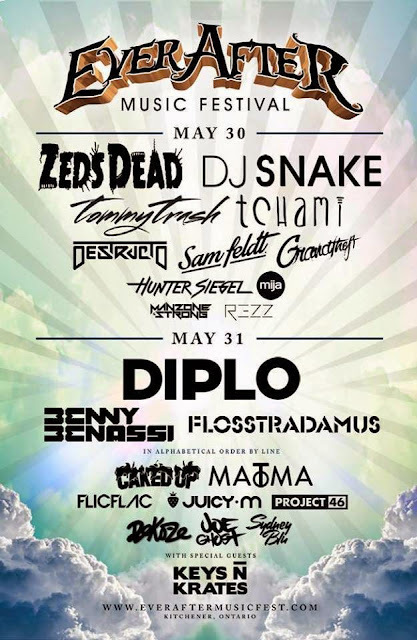 Click here to see the full artists lineup, ticket information and details on shuttle bus transportation to and from Toronto.